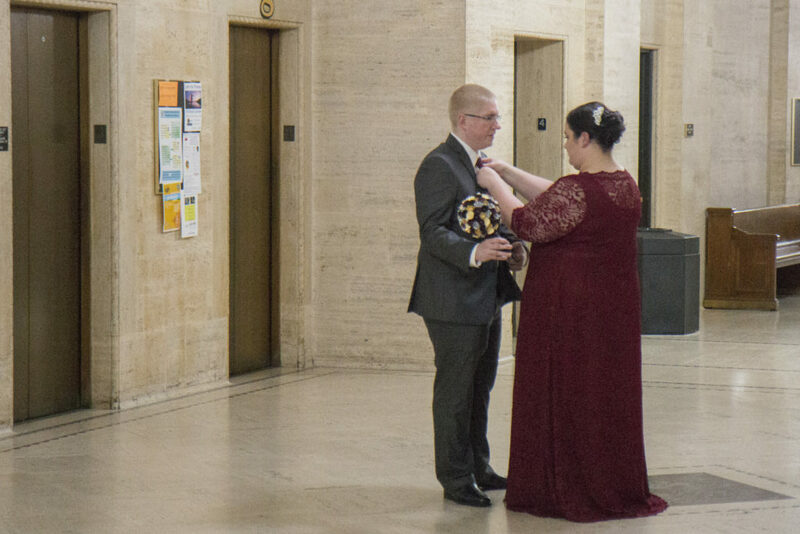 Cody and Melody are another one of our happy courthouse wedding couples. 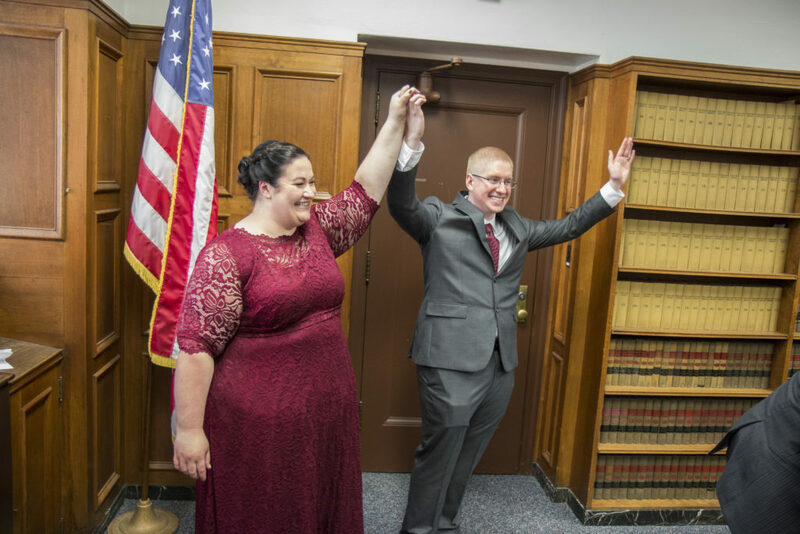 Unlike some couples having their wedding at the Milwaukee County Courthouse, Cody and Melody started planning their wedding several months in advance. 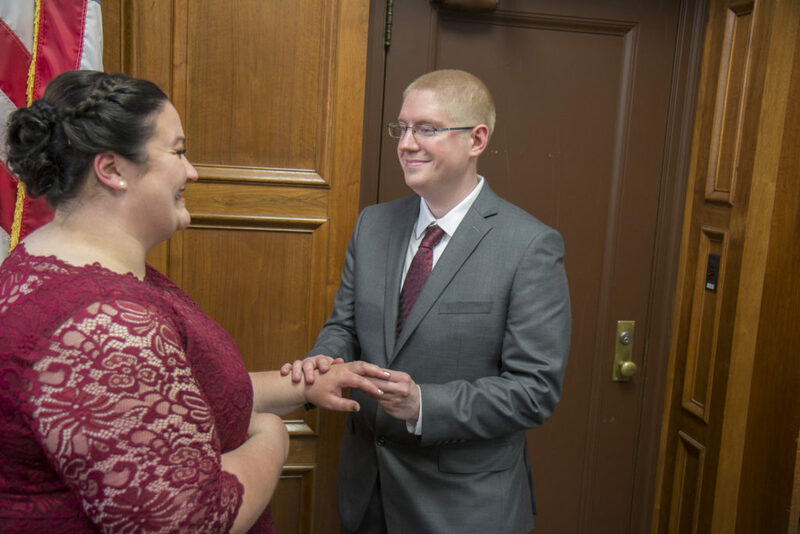 Not wanting to have a big day with lots of focus on them, they decided for an intimate ceremony at the courthouse followed by a casual reception with family and friends made the most sense. 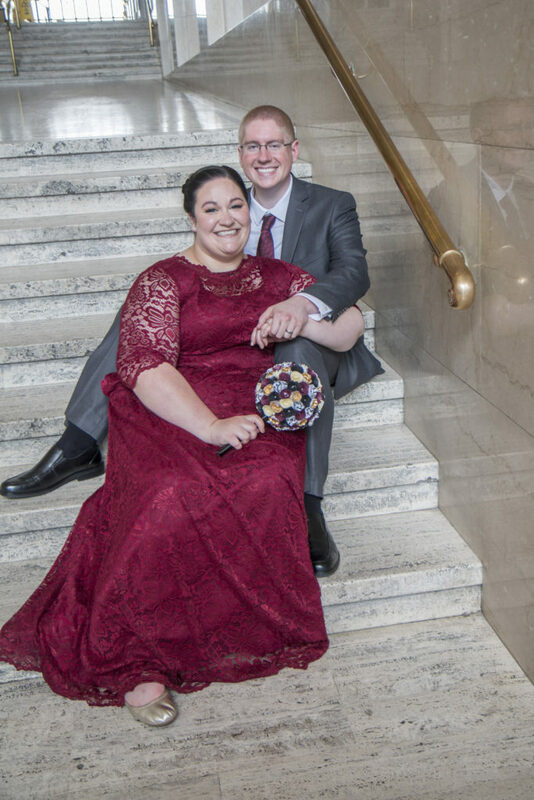 One thing the two did want was some nice photos along the lakefront so they added and extra hour to create a set of portraits beyond those at the courthouse. 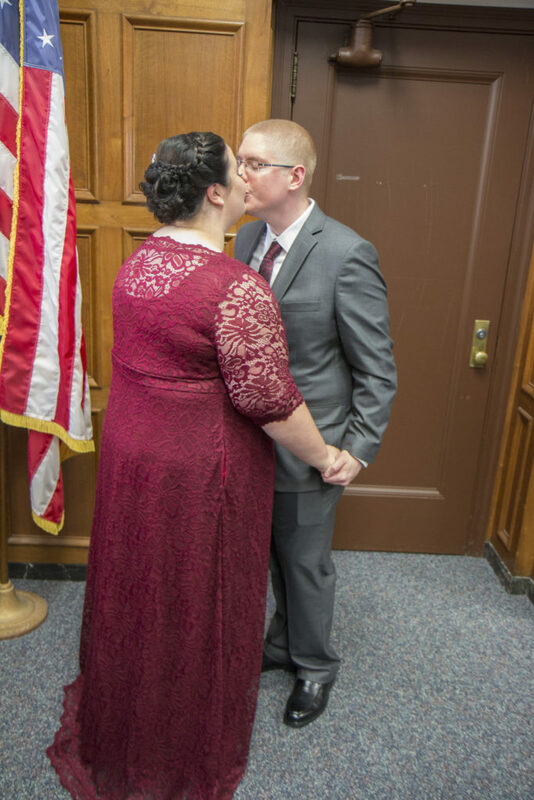 At Cream City, couples can book an hour of courthouse coverage for just $299. This covers photography at the Milwaukee County Courthouse on weekdays along with an online gallery and all digital files. 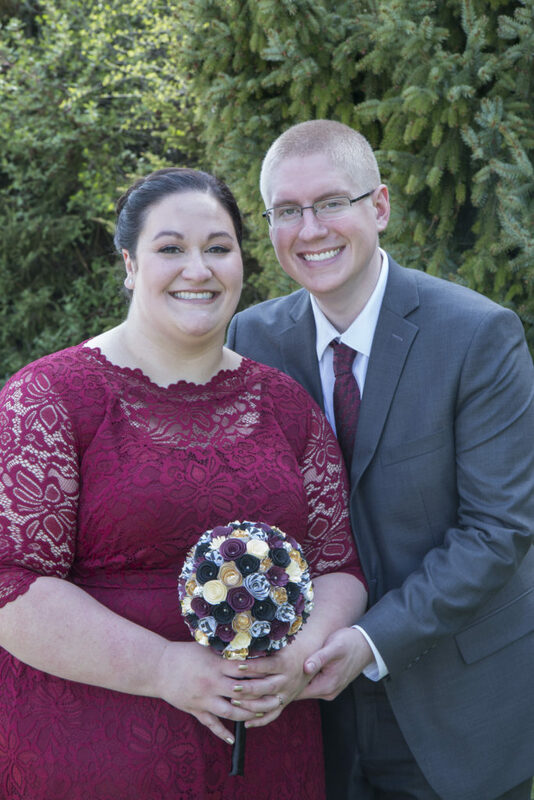 For these events, a couple can also add an additional hour of coverage for extra portraits at another location for just $99. This was the perfect package for Cody and Melody. 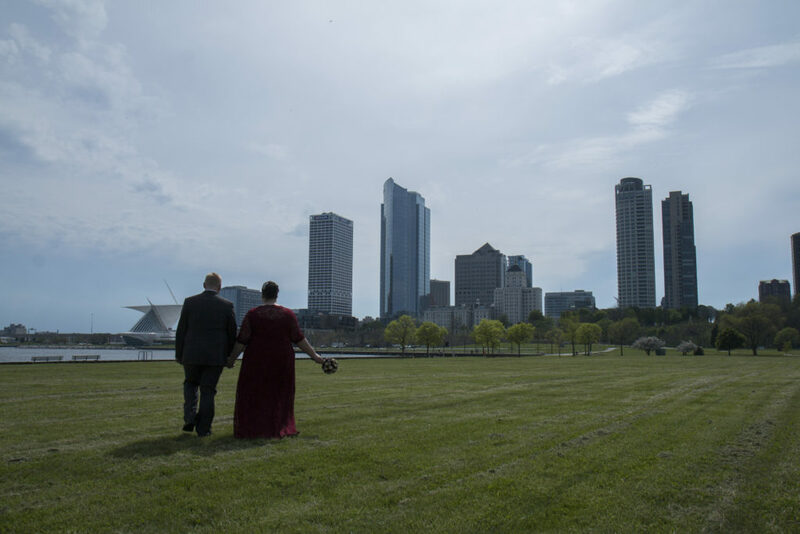 We captured some wonderful candids at the courthouse followed by their ceremony, family portraits and then portraits of them at the lakefront. 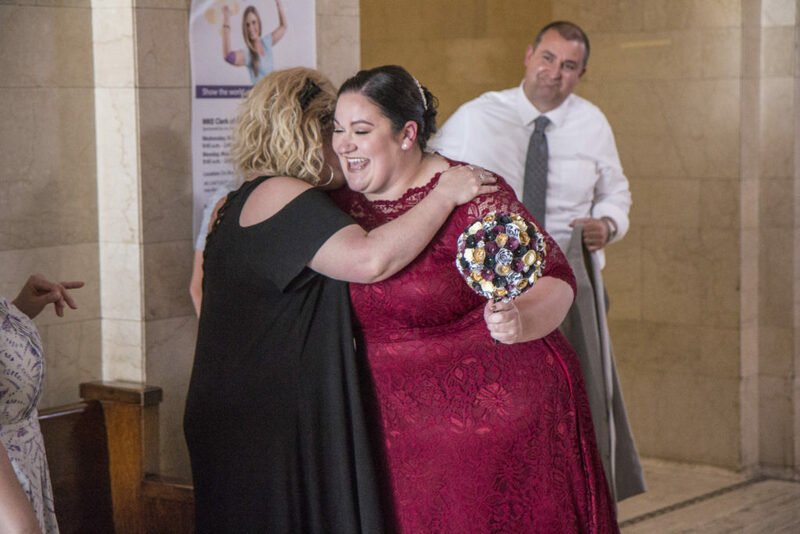 We’re so honored to have been a special part of their special day. Congratulations! 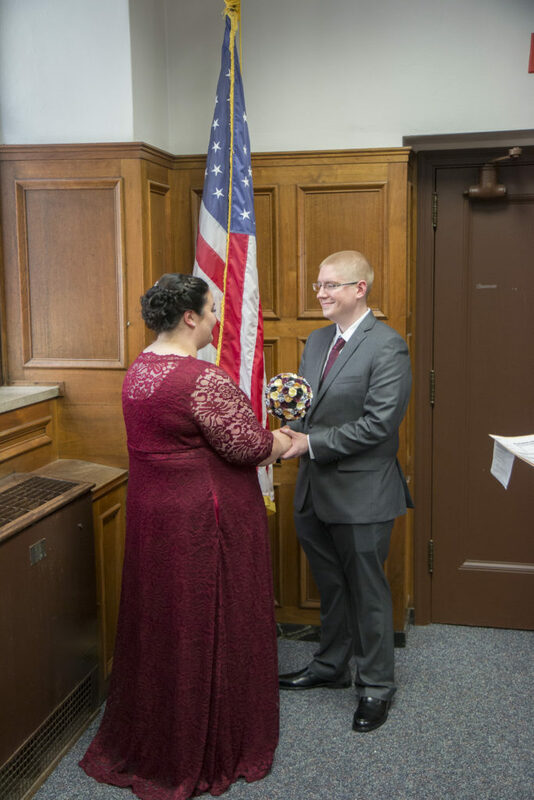 To learn more about or book a courthouse package, click here to visit our web site.